Paw Print vinyl decal|Car laptop travel mug personalization|Gifts for dog lovers|FREE SHIPPING! Love your pup? Show it off to world with our vinyl decals! 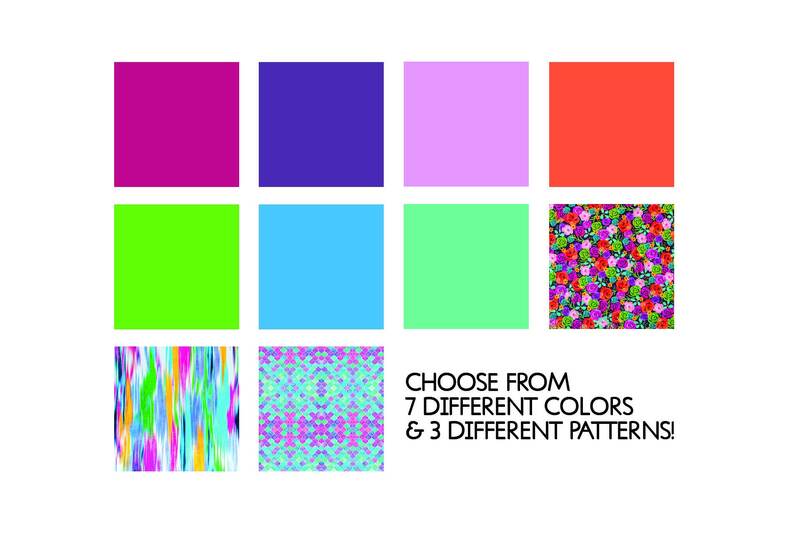 Perfect for your car, laptop, travel mugs, etc. These decals are durable and easy to apply - just peel off the white backer and stick to whatever you want! 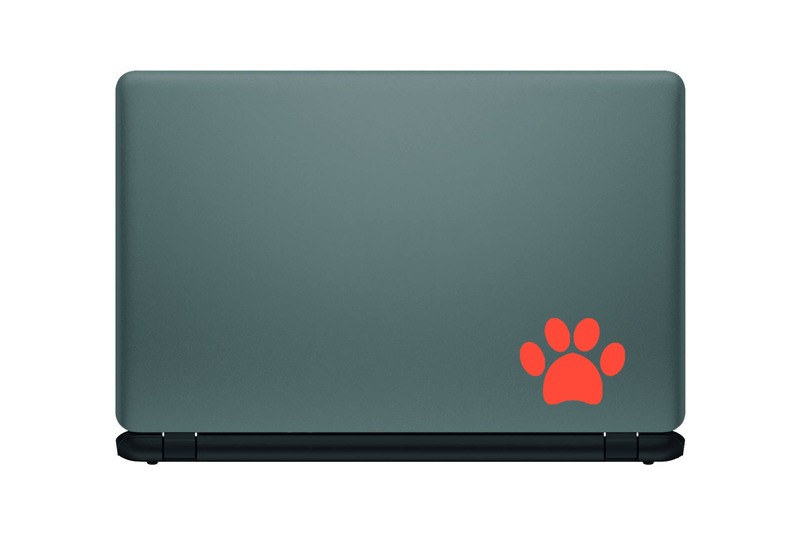 This paw print decal measures out at 2.5" wide so it's small enough to put anywhere and large enough to make a statement! What's even better, decals make a perfect add-on to your order - the perfect gift for that dog lover on your list!